The diets certainly allow losing weight but it can be difficult and it is often further complicated when you return to the tendency of regaining weight. Once you finish the diet, many people continue with the same eating habits that lead them to fatten again. Here are some things you can do to avoid and stay with your idea weight. it in writing, making a list of allowed, occasionally allowed and disallowed foods and you can also create weekly menus. For example, what do you do if you get hungry in the mid-morning while you are at work? 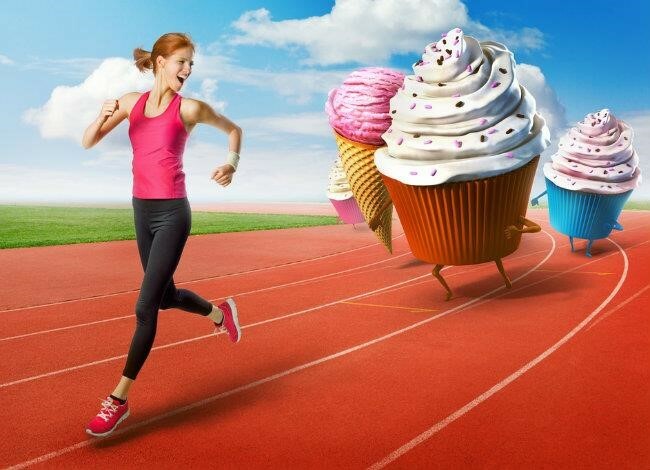 If you eat the first thing you get or you turn to cookies or pastries, you have the risk ruing losing weight effort. Therefore, take a decision on how to face this situation and conflict with your impulsive ways. For example, you can opt for having a better and enriched breakfast to avoid mid-morning snack. You can also take to work some fruit, carrots or even a handful of almonds to eat as snack to control mid-morning appetite. Another difficult situation you may face while attending a party, social gathering, holidays or other special occasions, so be ready with a plan instead of improvising with eating plan. There is one thing in common among people who manage to keep the weight off is that they always eat good and healthy breakfast because it is the meal that has less fat and the consumed calories get burned during the day. play sports. When you are at home, get involved in activities that require moving like fixing something broken, decorating, gardening, cleaning or doing other chores, playing with your kids or your dog, etc. and create action plans to address them as they arise. 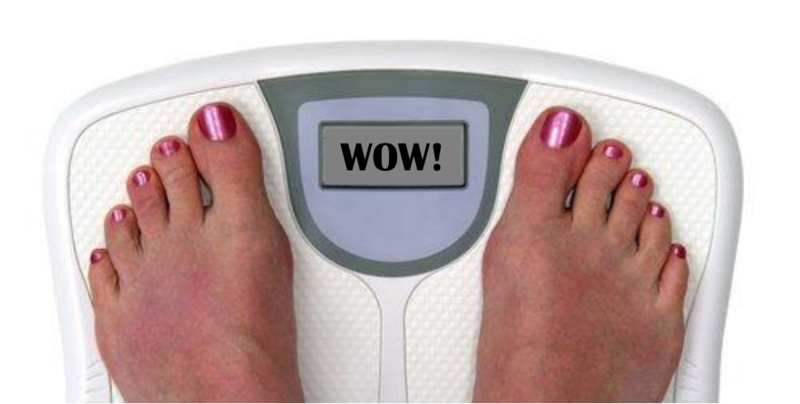 Although it is not necessary that you are weighing every day, yes, it is a good idea to do it frequently to know your losing weight and control it better. 7 – Ask your Family and Friends for HelpTell them you do not want to get fat again and you will need a little help. For example, if someone invites you to eat at home, he/she can prepare a dessert made of fruit instead of ice cream or candy. If someone comes to your house and see that you have been tempted to buy a huge packet of sweets, you can propose to take half and spread it among your friends and family. 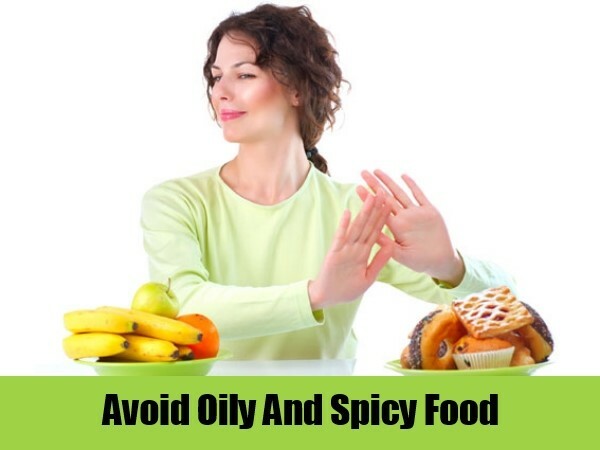 These are a couple of examples, but there are many things that your friends can do to help to avoid regaining weight. If you ask them to get involved and help you a little, they sure can use their imagination to do so. If you have a Smartphone, look for some application that can be of help to keep weight. My name is Eliza Issac I`m a certified Fitness expert and health writer also author of FatLossAmbition.Com. I loves to share my ideas on weight loss, fat loss, diet plan, men and women issues and living a healthy and happy life.